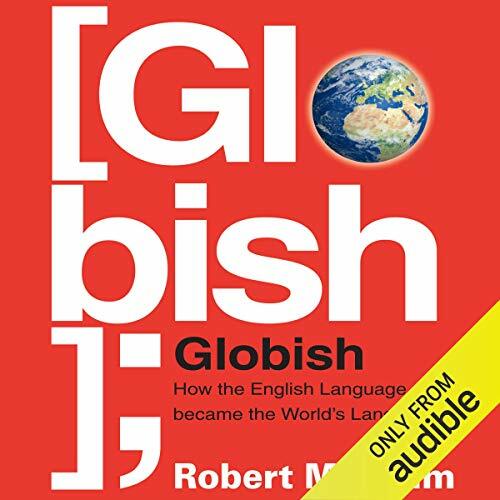 Showing results by author "Robert McCrum"
It seems impossible: a small island in the North Atlantic, colonized by Rome, then pillaged for hundreds of years by marauding neighbors, becomes the dominant world power in the 19th century. Equally unlikely, a colony of that island nation across the Atlantic grows into the military and cultural colossus of the 20th century. How? By the sword, of course; by trade and industrial ingenuity; but principally, and most surprisingly, by the power of their common language. 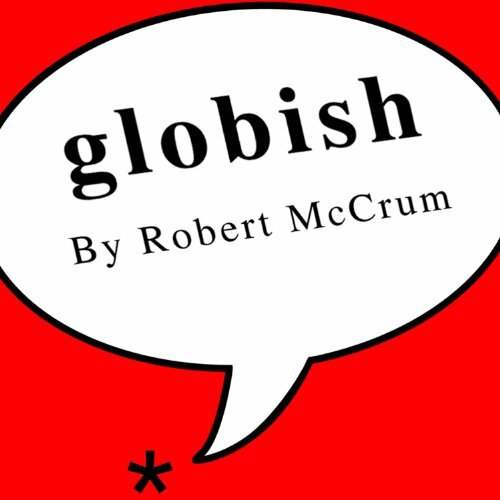 After a near fatal stroke in 1995, Robert McCrum has gained an intimate understanding of his own mortality. Twenty-two years on, his friends have joined him in experiencing Prospero's 'every third thought' of death as a dominating theme of life. McCrum asks: can we make peace with what Freud calls 'the necessity of dying'? Searching for answers leads him to brain surgeons, psychologists, cancer patients and writers for advice and wisdom. Ends Lightly, But Boy How Grim! 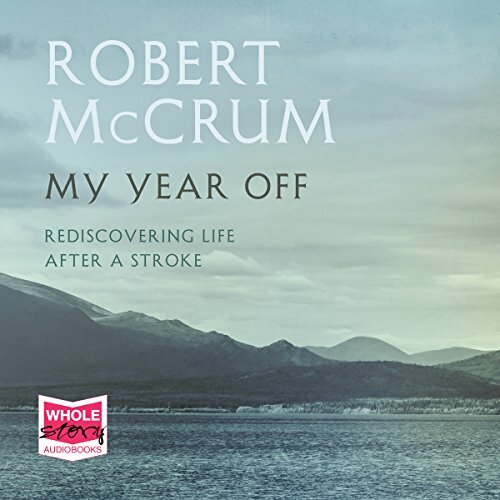 Robert McCrum was 42 when he suffered a massive stroke which left one side of his body paralysed, his speech drastically impaired and his sense of himself radically altered. 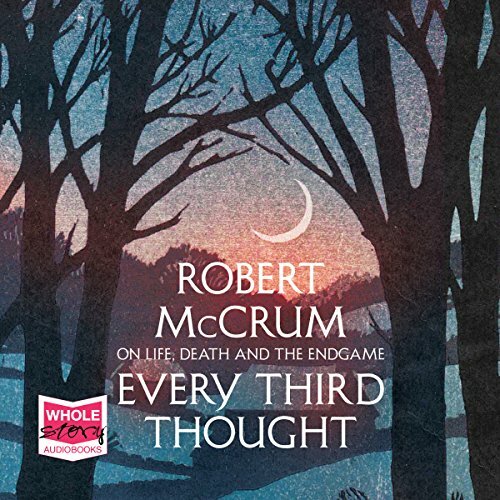 My Year Off traces McCrum's gruelling recovery as he regains sensation and begins to come to terms, with the help of his family, with what can and cannot be recovered after a grave injury. It is a moving remonstrance against human frailty and a vital and insightful exploration of hope, despair, determination and, ultimately, love.